..the first time I ever saw “The Rocky Horror Picture Show?” It was some time in the late 80s. A friend took me to a midnight screening (of course) on the East side of Cleveland, in a glorious, run-down old theater that actually had a balcony. It was fabulous from start to finish, but specifically, I won a fabulous prize. Before the movie started, one of the “hosts” went into the audience and held a number of silly contests. I won a can huggy (long since gone, sadly) by guessing exactly what vegetable he had in his pants. 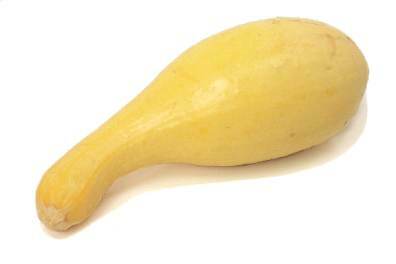 It was a squash. And that is why, to this day, watching RHPS makes me think of squash. This entry was posted in Huh?, Movies, Nostalgia by groovymarlin. Bookmark the permalink.